An inexpensive heat source and supply of wintry comfort, the cast-iron stove’s nostalgic character holds strong in Appalachia. Up to 30 percent of homeowners in the region are estimated to use wood stoves as a primary heat source, according to a survey of census data. Some cherish wood heat as a renewable, inexpensive energy source that offsets fossil fuel use, but wood stoves have been under fire in recent years for smoke pollution. Researchers have found evidence of particulate matter air pollution as a result of wood stove use in areas of the west and northeast, while the central and southern Appalachian valleys have received less scrutiny. Despite being blamed for pollution, wood stoves can be an efficient, low-impact heating source when operated and maintained correctly. 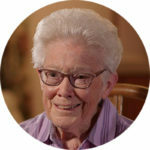 Dr. Susan Doll, assistant professor of Technology and Environmental Design at Appalachian State University, found that stove operations have a major impact on indoor air quality through her limited research on wood stoves in Appalachia. Although chimneys take wood smoke outside, Doll says, particulate matter can pollute the home through a leaky stove and when opening the door to add wood. In addition, she found that smoking indoors increases particulate matter levels enough to mask the effect of wood smoke pollution in a home. Burning a low fire releases more particulate matter, according to the U.S. Environmental Protection Agency’s Burn Wise website. A damper, which reduces updraft through the chimney and keeps the fire from going out, may help to conserve wood, but dampers increase pollution so it is best to use them only at night or when away from home. 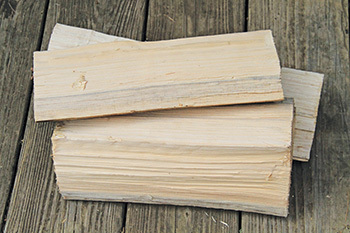 Dry wood boosts a stove’s performance. The higher the wood’s moisture content is, the more energy it takes to ignite the log and less energy is available for heating, according to the EPA. 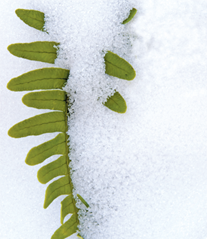 Softwoods such as pine, cedar and hemlock are less dense, translating into less energy potential. Efficient fire management and an EPA-certified wood stove can counter the damage stoves pose to the environment and health. The EPA estimates 75 percent of wood stoves in peoples’ homes are not certified by the agency’s 1988 standard because they were purchased before the EPA regulated wood stoves, although a modern stove will surpass that standard. 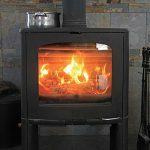 An updated rule was released February 4, so most wood stoves manufacturers will have to redesign and recertify their wood stove lines. Burn mostly hardwood. Softwood bark is deeply furrowed and the wood has a reddish tinge. Firewood should season for at least six months. Properly dried wood has cracks in the end grain and sounds hollow when hitting against another log. Keep your fire burning hot most of the time. Regularly cleaning out the ashes allows proper air intake to keep a fire burning hot. 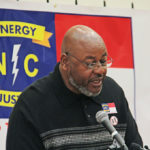 Gary Yoder, sales manager at High Valley Stoves out of Abbeville, S.C., says some manufacturing companies cannot afford the investment caused by the new rule. John Ackerly, president of the wood-heat advocacy group Alliance for Green Heat, doesn’t entirely buy the industry argument, however, but is well aware that many families cannot afford to upgrade their stoves. To alleviate this problem while improving air quality, the EPA sponsors wood stove change-out programs. Bill Beachy, who facilitated such a program in Christiansburg, Va., upgraded 20 low-income families’ stoves, some made of tin and burning whatever was available, to modern, efficient wood stoves. 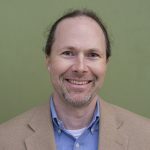 Metts co-authored a survey of census data to gain better insight into the connections between poverty, household air pollution and burning solid fuels, such as wood and coal. The researchers assessed poverty levels and solid fuel use as a primary heating source across the country, and they found a high coincidence of the two. Out of 117 U.S. counties designated as high priority for research on health effects of household air pollution from burning solid fuels, 34 were in the Appalachian region. Modern designs have increased wood stoves’ efficiency, but some also increase impact on the environment and health. The EPA’s new rule brings these new types of stoves under regulation. Pellet stoves, which burn processed sawdust compacted into pellets, are cleaner and more efficient, and the pellets are taken from a waste stream. A wood-fired furnace or outdoor wood boiler, which transfers the heat from the stove through ducted vents or water pipes throughout the house, increases the heating efficiency but has a higher particulate matter output. 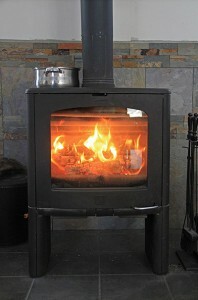 Learn more about wood stove efficiency, burn practices and change-out programs at epa.gov/burnwise. Split wood dries faster. No wider than six inches is what the EPA recommends. 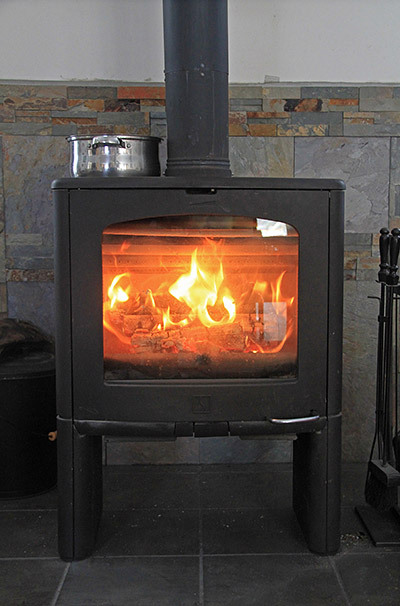 In response to a lawsuit filed by seven states whose air quality is impacted by wood stove use, the U.S. Environmental Protection Agency released a final rule updating wood stove standards on February 4. The EPA rule greatly reduces the amount of particulate matter allowed to be released through a chimney and allows five years for manufacturers to redesign their products to meet compliance. Existing wood stoves in homes are exempt, so the impact on air quality will not be noticeable until homeowners upgrade their stoves.